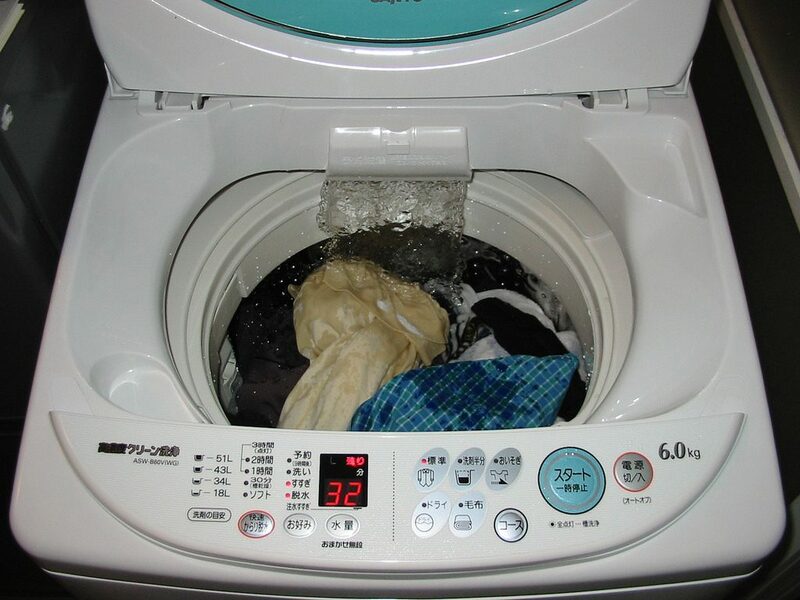 Purchasing a new washing machine or a new dryer can be expensive. Besides, you might not have enough money in your savings account or might have other plans for the money you have been saving up. In a lot of cases, it is more interesting to have your washing machine fixed instead of purchasing a new appliance. You should be able to use the same washer and dryer for at least ten years as long as you bought a quality brand and used it as directed. You might need to have a few repairs done over the years to replace damaged or worn out parts or to remove items of clothing that got stuck in the machine. If your washing machine is not functioning properly, you need to find a good appliance repair and maintenance service in your area. There are a few simple repairs you can do yourself, but it is best to call a professional. They will be able to diagnose the problem and will have the right tools for the job. Fixing your washing machine yourself is not ideal since you might accidentally damage other parts in the processor might not be able to repair the issue because you don’t have the right tools or don’t know how to install the new part. If a part needs to be replaced, make sure the repairman fixes a quality piece that comes with a warranty. Ideally, they should fit a new part from the same manufacturer who made your washing machine, but it is possible to find quality aftermarket parts. 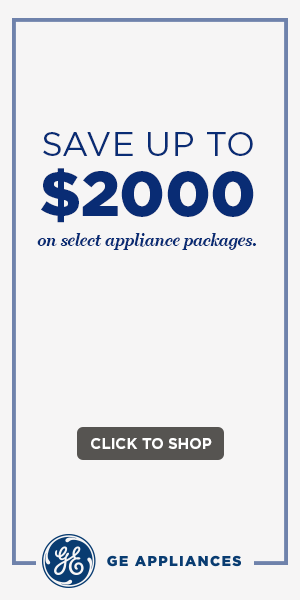 You should contact a few different appliance repair services in your area to ask a few questions. Look for a professional who has experience with the make and the model of your washing machine and who has a good reputation.